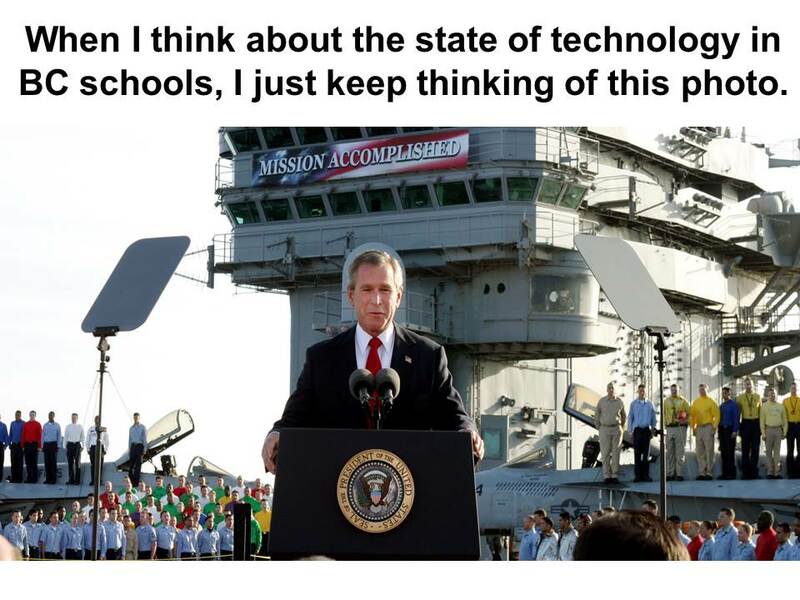 So just what does a 2003 George Bush speech have to do with the state of technology in BC? 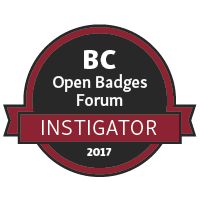 I think we could make the argument that it is “Mission Accomplished” when it comes to going digital in British Columbia schools. There has been some amazing work done over the last 10 years. At the recent Computer Using Educators of British Columbia (CUEBC) Conference I described the shifts I have seen in the last decade. In our schools we largely now have reliable internet connectivity. 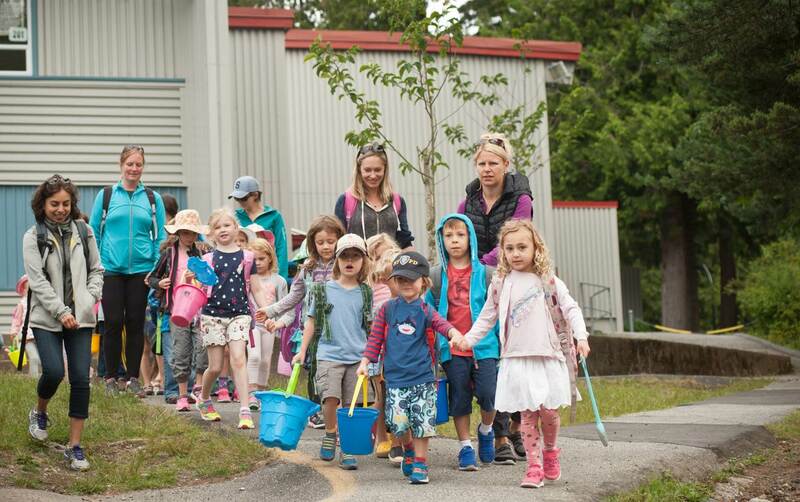 Changes to the province-wide system and investments made in communities mean that most schools in most communities have stable and reliable connectivity. Most schools in most districts have found ways to get devices into the hands of teachers. While it is not perfect, many districts have programs that see teachers getting laptops (or at least dedicated desktops) as part of their work. This was rare a decade ago. Bring-Your-Own-Device plans for students have moved from “pilot programs” to being quite the norm in many schools. With considerations of equity, schools have found ways to ensure all students have digital access through lending programs, helping with financing for families and creative partnerships with the community. We have stopped banning phones or disallowing other internet devices at school. A decade ago, phones would often be collected in a principal’s desk. They are now seen as a tool for learning – though generally not as good a tool as a slate or laptop computer. Social Media is built-in as part of school and district communication strategies. And generally, we are seeing students behave far more ethically in these spaces than a decade ago. We have got passed the idea that we need to chase around “blocking” sites like YouTube and focused on education. Wi-Fi is almost expected throughout a school system. If I go into a school without wi-fi I am very surprised. Again what a difference a few years makes. And I am reminded that these statements are more true in some places than others. I get that. With challenging budgets and unique community factors these ideas may not be as absolute in some places as others. What is true is that the philosophical battles have been decided. Students and teachers having access to devices, with reliable connectivity to the internet is a good thing and something we want for everyone – and this was not an easy place to land. 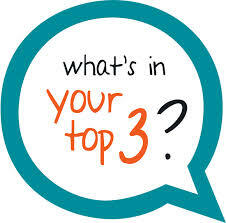 Many of us spent hours in discussions about the “need” for technology in schools, or a range of related topics. But back to George and the photo. It would be easy to put together a talk and roll-out a mission accomplished banner in British Columbia when it comes to technology. Like George and others saw, the real challenges were to come after the banner ceremony. We have a tremendous opportunity now in British Columbia. We have had the hard conversations and debates around technology. We have made huge strides with the “stuff” in the last ten years. We arrive at today with classrooms that look different at the same time as we are working through revised curriculum. What an opportunity that we have a set of digital tools at our disposal just as we are reflecting on the what and how of our teaching. West Van teacher Keith Rispin asked a really good question in his blog recently: Is it my imagination or have things started to stagnate in the world of Educational Technology? I think we have made tremendous strides with technology but the best work is ahead of us and the time is now. I have seen far too many people give each other high-5’s because they got SmartBoards in all their classrooms. We need to be better than that. In the talk at CUEBC I also argued that people didn’t really want the “stuff” but they wanted the fulfillment of the promise of relevent, engaging and connected learning. A great barrier of the early part of this century has been we didn’t have the stuff and the stuff we had didn’t really do what we wanted. While not perfect, we are moving past that. These are exciting times – let’s not roll-out the Mission Accomplished banner, but rather focus on taking advantage of the current opportunities. This post is a copy of a column that is published in the most recent edition (available here) of Education Discovered Magazine. A short decade ago, schools were banning YouTube videos and forbidding students from bringing cellphones to class. 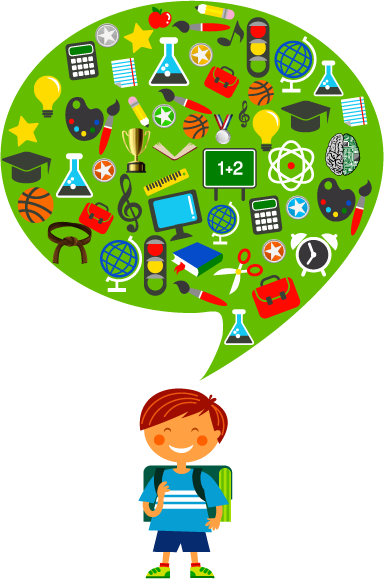 Teachers were primarily viewed as content providers. Students were tested on how well they knew their facts. Today there are movements under way to remove standardized testing. 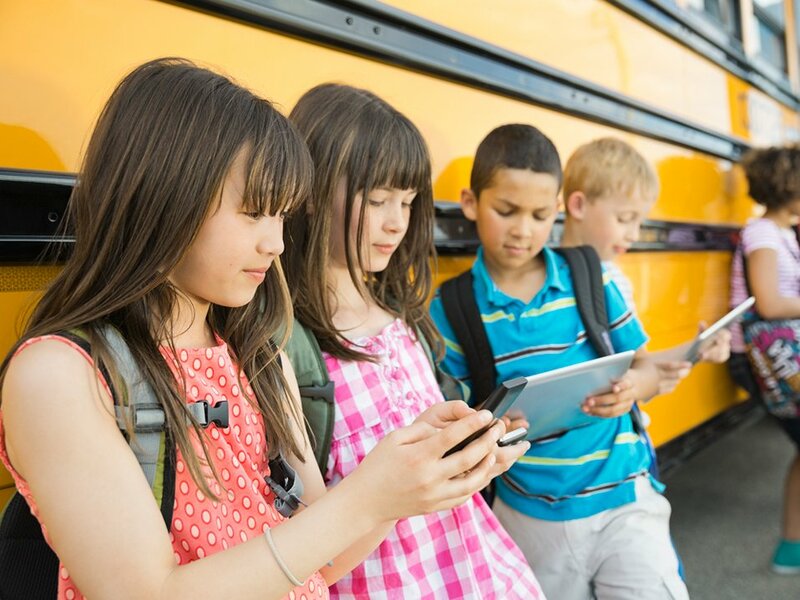 Schools are embracing bring-your-own-device policies. The Internet is a standard classroom tool and teachers are focused more on teaching kids how to learn, not what. Change is happening right under our noses. We’re in the midst of it every day as we move to modernize the Canadian education system, improve our classrooms, and nurture the next generation of learners. But are we actually transforming education? Will we witness a disruptive moment similar to Uber in the taxi industry or Netflix in the movie rental business? I’m not so sure. I’m not even sure we should be chasing it. There’s something comforting about the notion of schools as community gathering places where we meet face-to-face and make strong personal connections that have always been deeply rooted in education. Schools, by their very nature, will always need to balance tradition and new ways of thinking. Our transformation has to be slower because we have to be sure we’re bringing everybody along with us: administrators, teachers, students and parents alike. One way to facilitate change is to model the system we are trying to create. 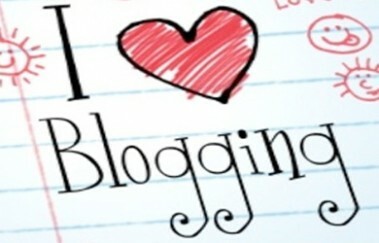 I blog because I know it’s hard to do. It’s difficult to find time and you need to be brave enough to leave your innermost thoughts out there for scrutiny. Students face the same challenges when we ask them to create digital portfolios; teachers when we expect them to develop class websites or start sending tweets. It’s easier to say we need to change things in the classroom if we’re also making changes ourselves. Ask yourself if your school board is modelling the same modern experience you wish to see portrayed in your schools. Is the business office side collaborating with the education side? Have you introduced technology like Skype to conduct meetings? Are you still working in silos? 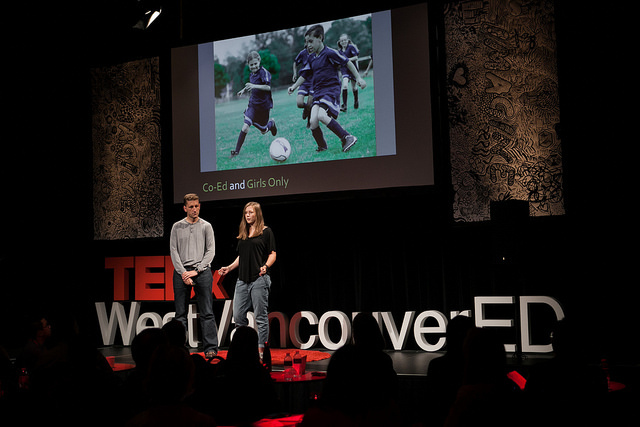 At West Vancouver Schools, we make a point of integrating business and education. When we hold a learning showcase, our Human Resources Director, Facilities Director and Secretary Treasurer are just as engaged as our Directors of Instruction, and they believe they should be. Our office spaces have shifted to an open concept model with furniture that facilitates sharing. Sometimes there’s this belief out there that educators are not onside with change. I would argue it’s the exact opposite: teachers get into teaching to excite kids about learning and help them connect that learning to life outside the school building. What better time to be doing that than right here, right now? Our culture of learning in Canada is constantly shifting. Continue to support teachers, encourage them to follow their passions and step outside of their comfort zones. Most importantly, foster change by being willing to change yourself.